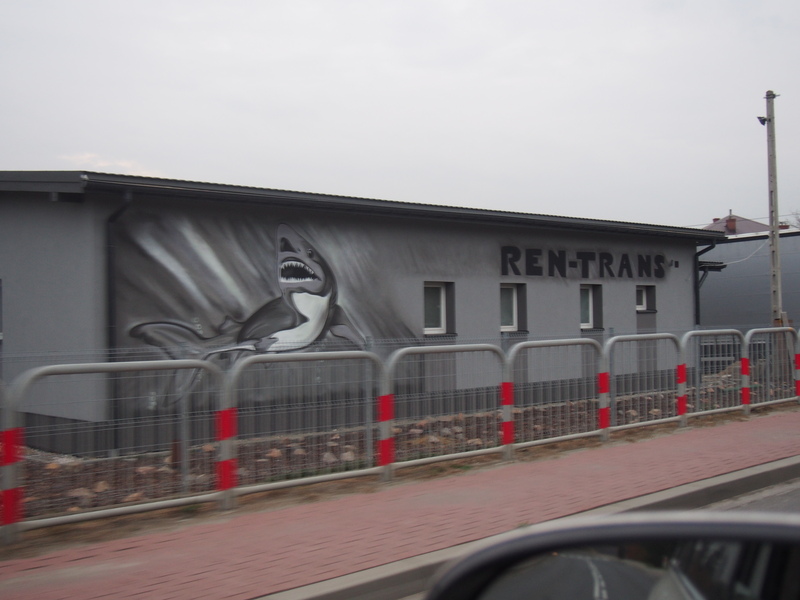 REN-TRANS was incorporated in 1989. Many years of continuous operation allowed us to create a contact network in the transport industry, both in the country and abroad. 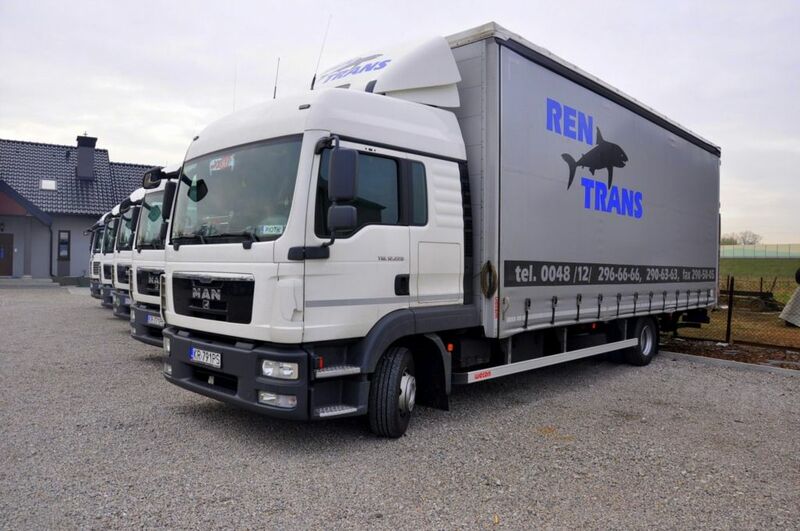 We specialise in fast transport of goods within the range from 0.1 to 1.5 tons and capacity of up to 28 m3. 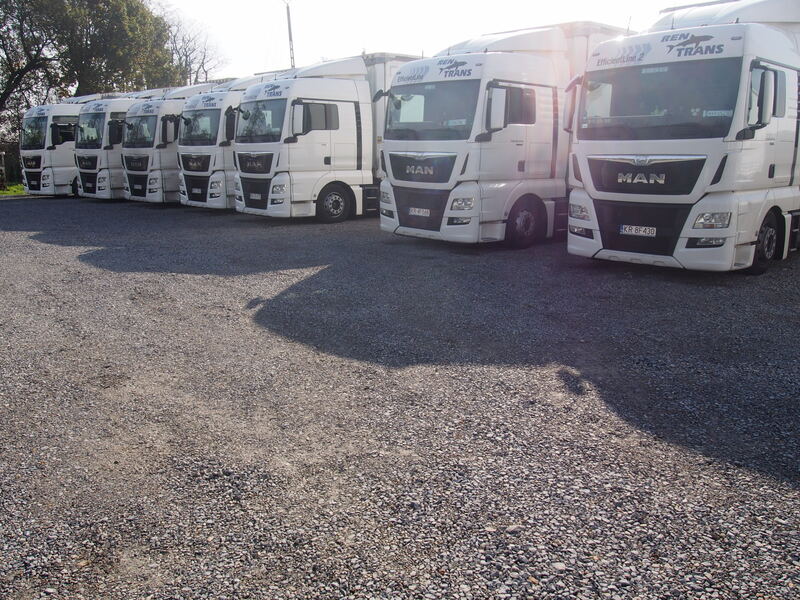 We carry out LCL and bulk as well as full-truck transports. 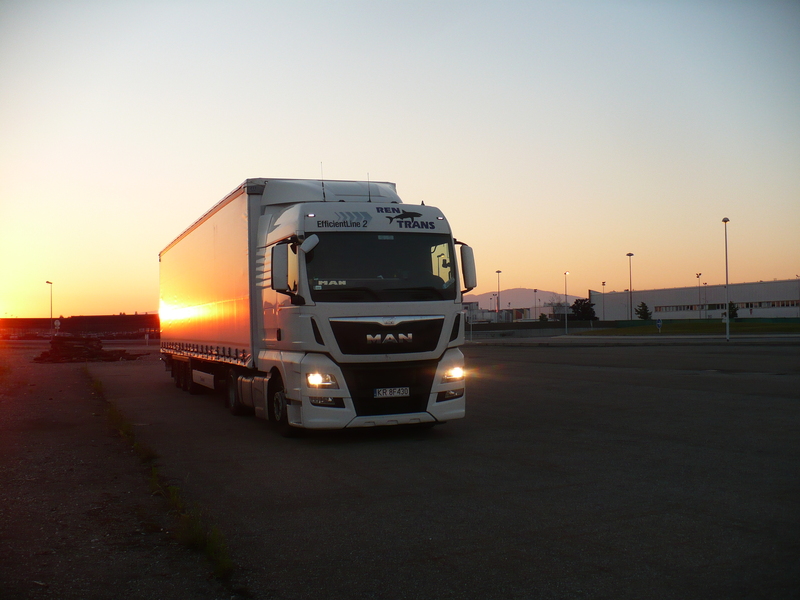 We transport goods across entire Europe. We have trucks with self-dumping lifts and tippers. 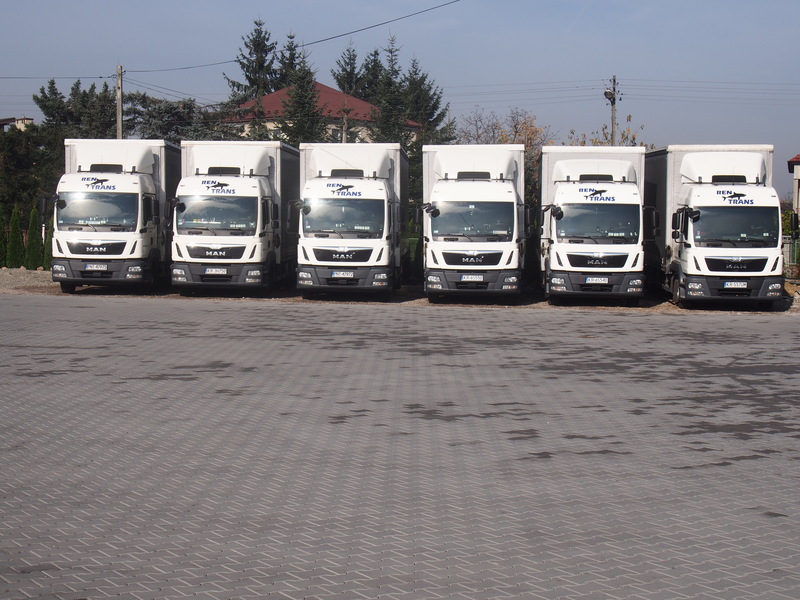 The scope of the goods transported by our company ranges from 50 kg to 25 tons. 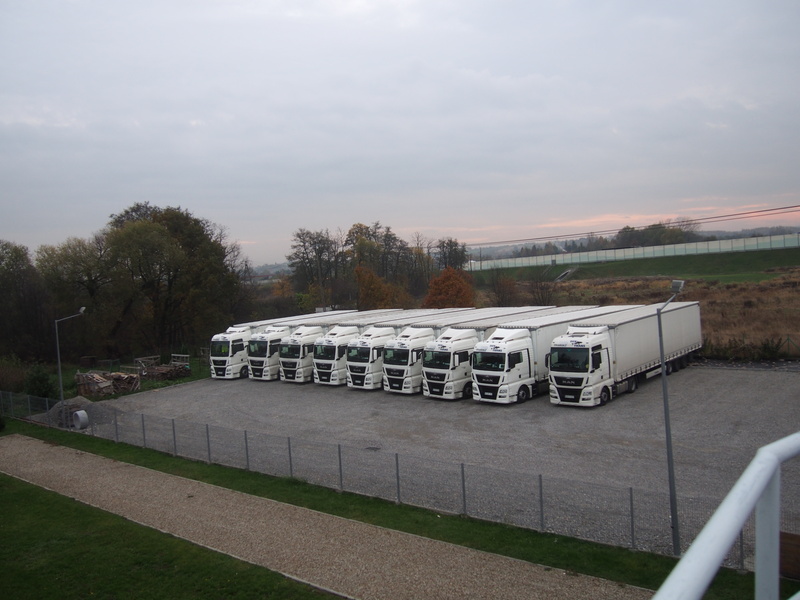 We can transport goods with volume from 1 to 120 m3. 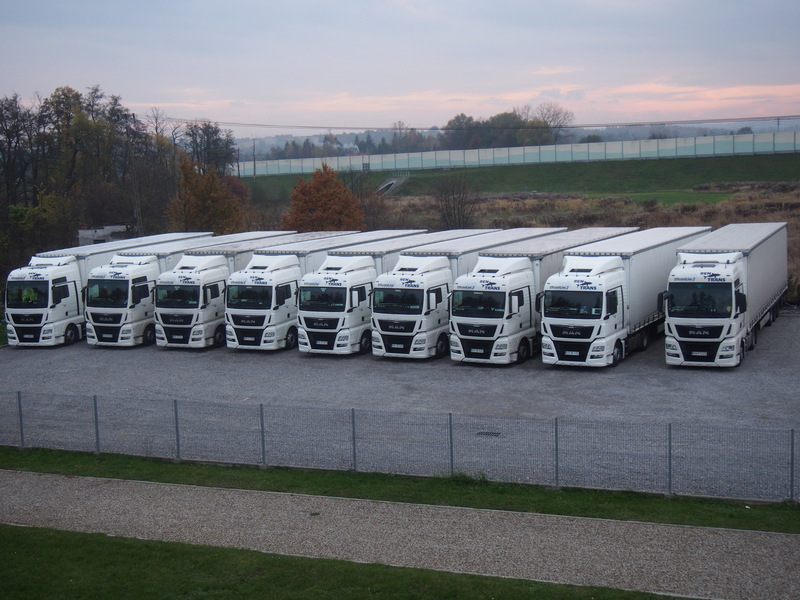 In special cases, we can organise transport of oversize cargo and hazardous ADR goods. 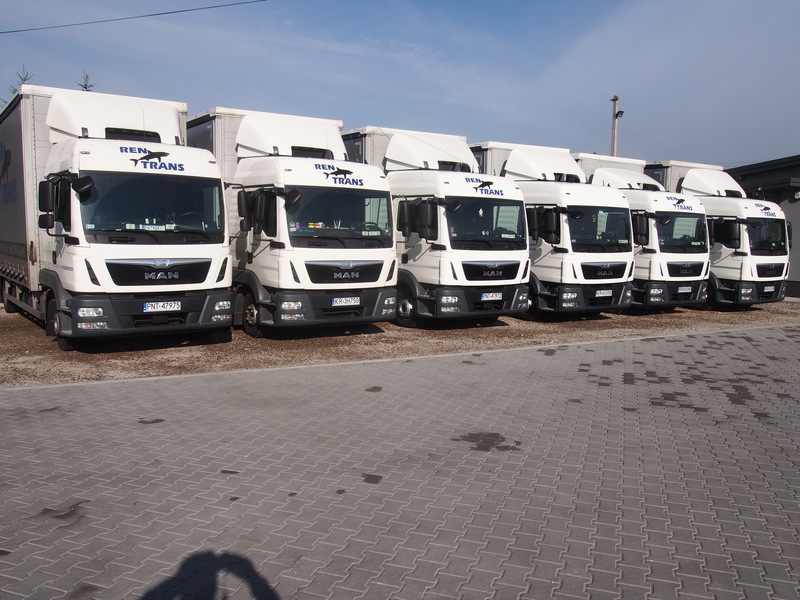 In order to determine the costs of transports along the routes you are interested in, present your transport needs, i.e. route, weight and volume of the transported cargo. 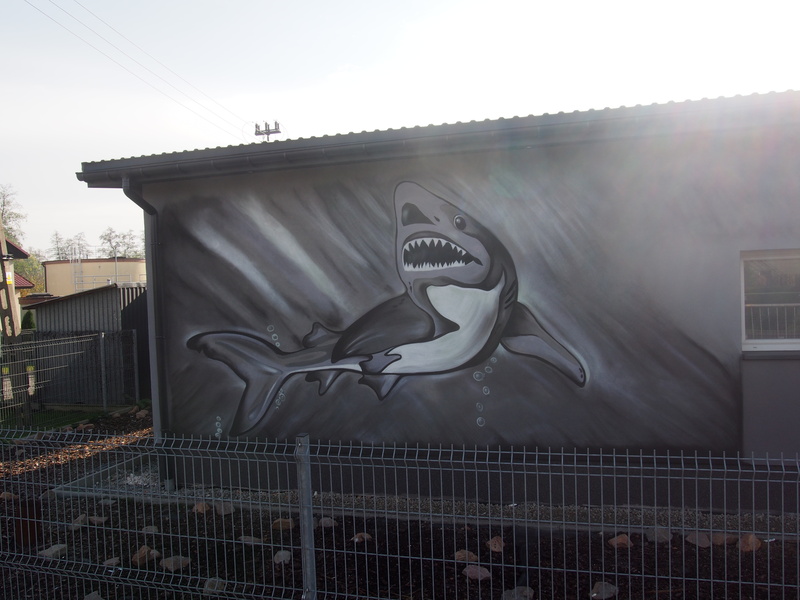 We will respond to any of your questions. 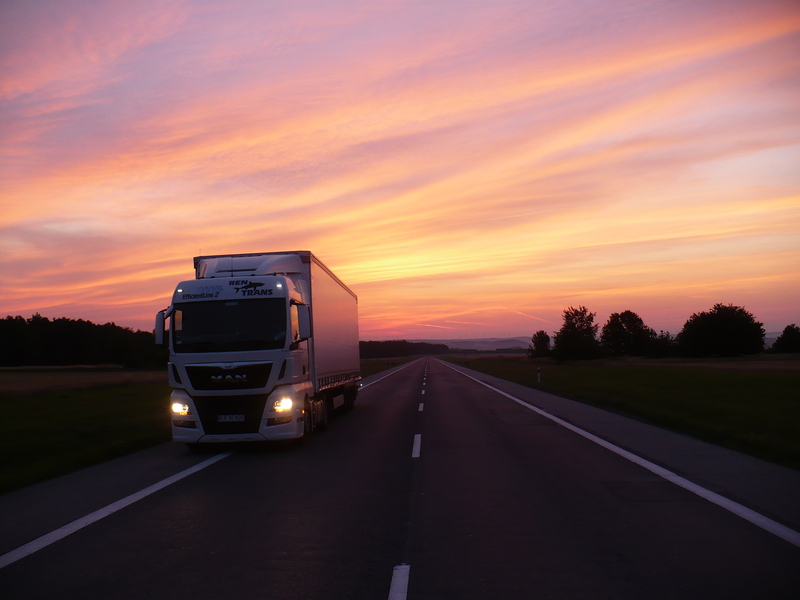 We use the applicable market transport rates as well as flat rates for our regular customers. 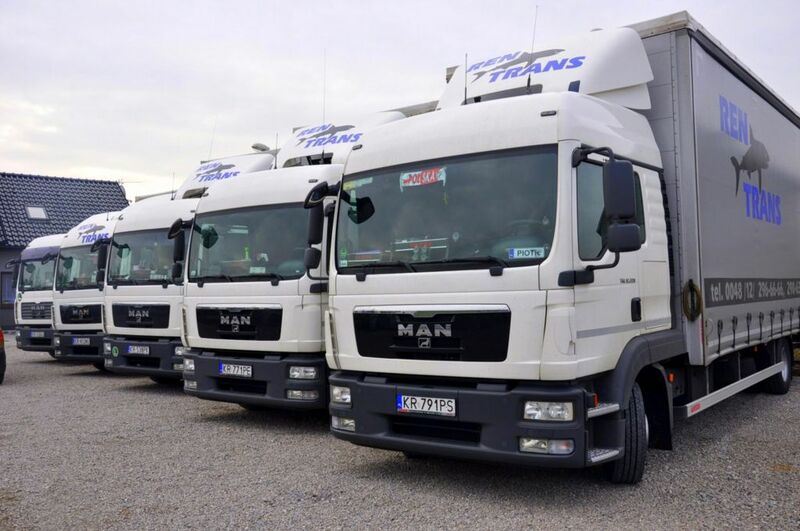 When calculating the price, we try to determine the transport cost individually and to adapt to the needs of our customer as far as possible. 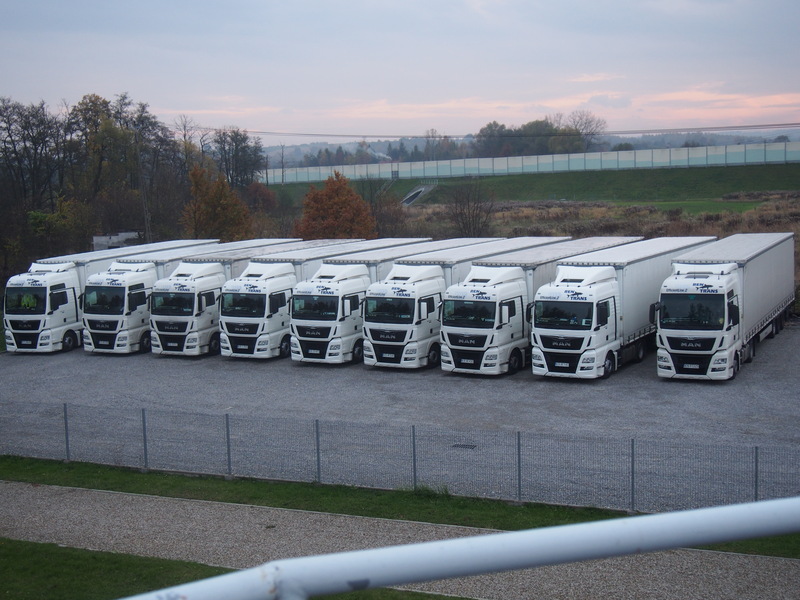 Express delivery time to Germany, Belgium, Netherlands, Austria, Switzerland, northern Italy is 24 from cargo collection to unloading.